Co-founder of Budo Martial Arts and Brazilian Jiu-Jitsu Black Belt, Mike has trained BJJ, Muay Thai Kickboxing since 2009. 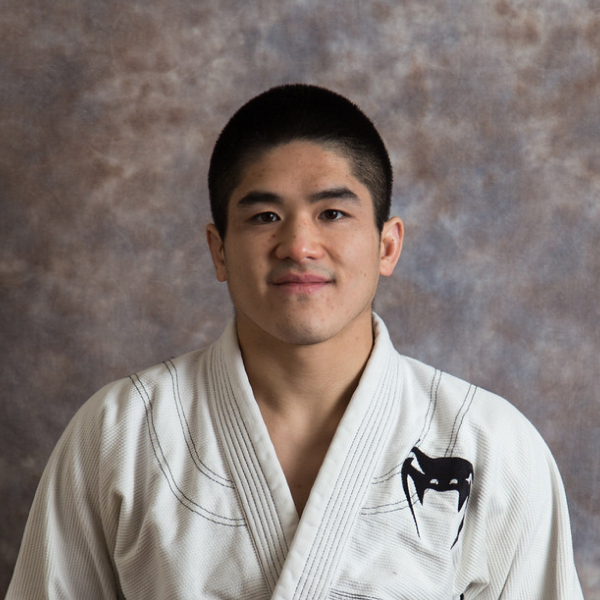 A competitor and a 2014 NAGA Champion, he competes regularly at the IBJJF World Masters and Pans. He has trained with some of the most respected names in the BJJ world, including Ricardo De La Riva, Rubens “Cobrinha” Charles, and Roberto “Cyborg” Abreu. He believes that martial arts are a great way to build confidence and get in shape and his goal is to share this belief with his students in a fun and friendly training environment. Chris began in Shotokan Karate at the age of six, training for three years before switching to Tae Kwon Do and achieving his Black Belt. He joined Budo in 2012 as a student, training Muay Thai Kickboxing and Kyokushin Karate receiving his Kyokushin Brown Belt in 2015. His mixed stand-up style is the result of his training under instructors Scott Boudreau, Laszlo Antal, and Mike Hansen. 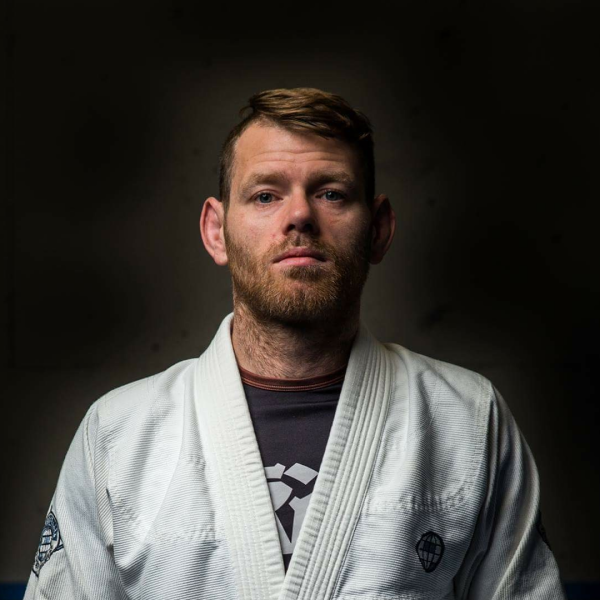 Now an instructor, Chris trains BJJ and enjoys teaching Kickboxing and BJJ classes to kids and adults. 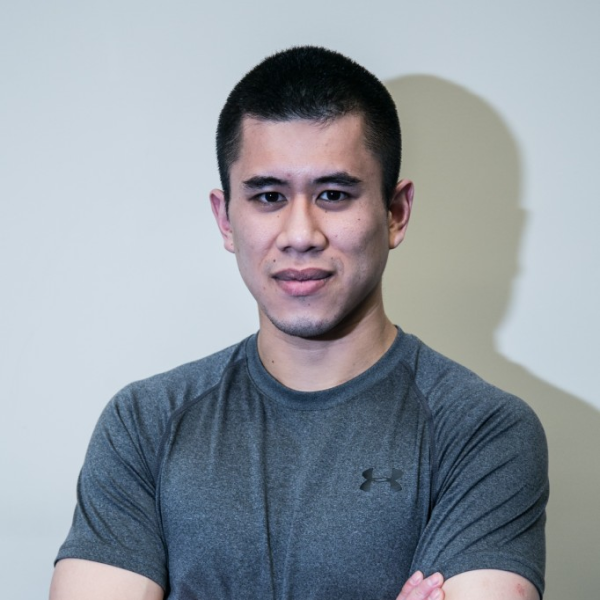 Anthony has been with Budo since 2012, training Kyokushin Karate and Muay Thai Kickboxing for two years until discovering an interest in grappling and Brazilian Jiu-Jitsu. Teaching since 2014, he now has his BJJ Black Belt and enjoys sharing his passion for martial arts with the students. As a competitor, Anthony has successfully competed in numerous local tournaments and has also competed at the Worlds (Gi & Nogi) and Pans.